With warmth and reversible versatility, The North Face™ Highline Beanie is a winter hat for cold endeavours. It is constructed from a blend of high performing PrimaLoft®® and wool that provides a soft warmth and stretch for a close fit. 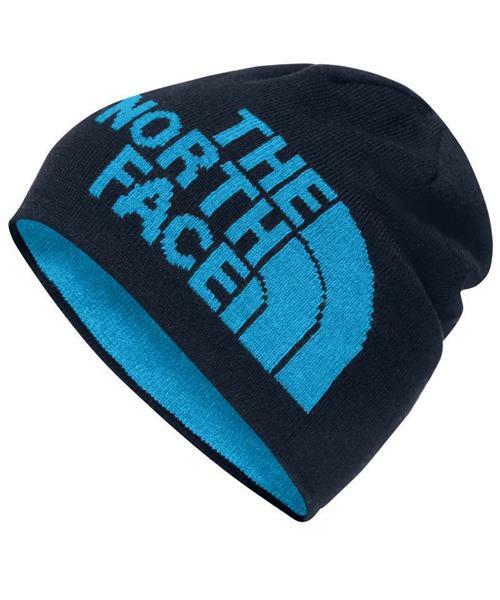 The North Face™ logo features on one side and the beanie can be reversed for an alternative look. Pull on The North Face™ Highline Beanie for comfortable head insulation on cold days.